Nathan Hale is the #1 New York Times bestselling author and illustrator of Nathan Hale's Hazardous Tales. 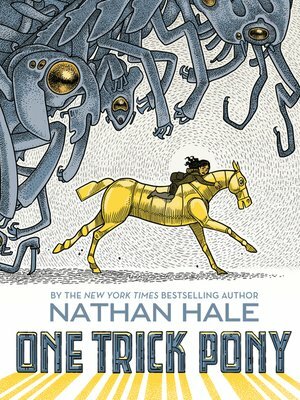 He also wrote and illustrated the graphic novel One Trick Pony. Hale lives in Provo, Utah. Learn more at hazardoustales.com.